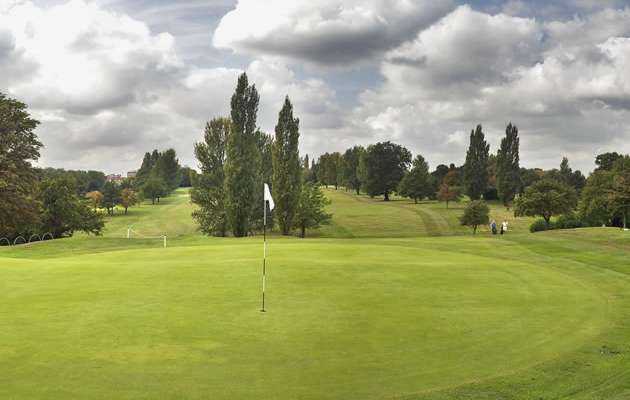 North Middlesex Golf Club was founded in 1905 and has since celebrated its centenary. 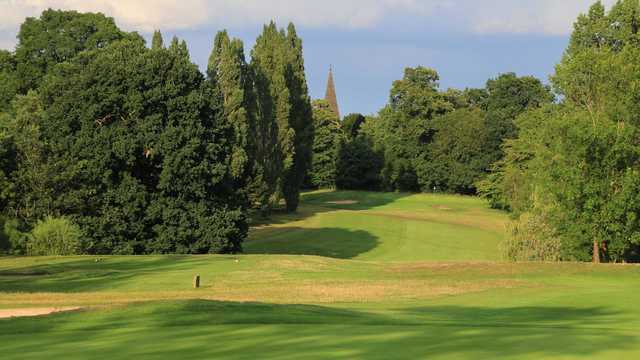 Located just 5 miles outside of London, the club is set amongst 74 acres of sleepy, tranquil parkland that couldn’t feel further from the country’s largest city. 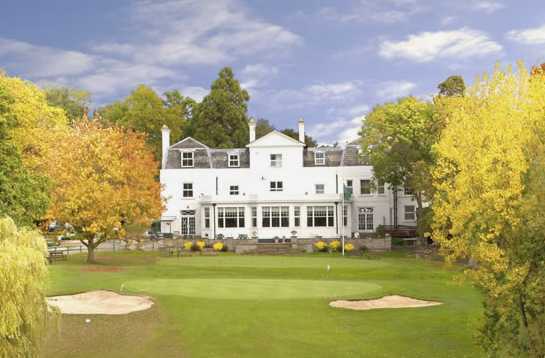 The grand clubhouse sits behind the 18th green and provides one of the finest settings for a finishing hole in England. 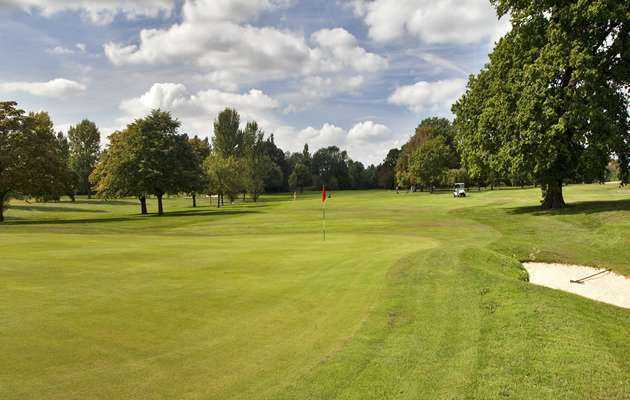 North Middlesex Golf Course was designed by Willie Park Junior, who is also responsible for designing the likes of the Old Course at Sunningdale and the North Course at Olympia Fields, which played host to the US Open in 2003. 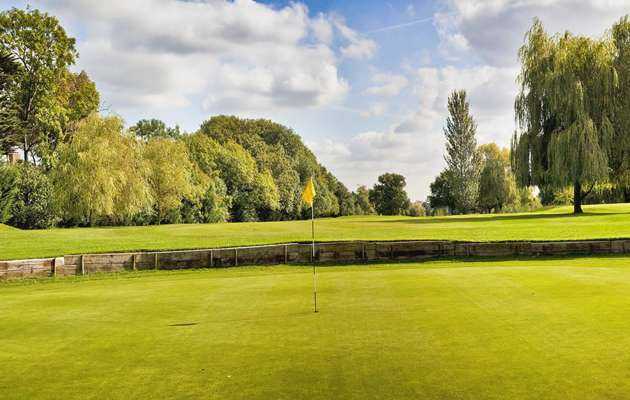 Measuring a modest 5,675 yards, this parkland course is littered with water hazards and is home to some of the fastest greens in the area, not to mention one of the finest finishing holes in the country!